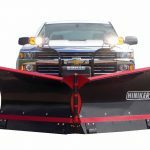 Gurney’s Automotive is your authorized dealer of Hiniker Snow plows. 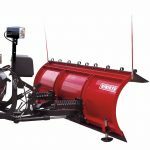 We have all the right equipment for Snow and Ice control. 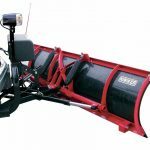 For the Professional or the consumer Hiniker makes a plow that will fit your needs. 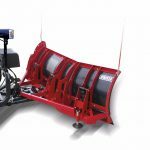 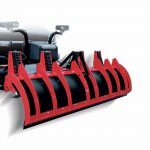 Gurney's Automotive will get you up and running with the best quality and longest lasting equipment in today's snow removal equipment market. 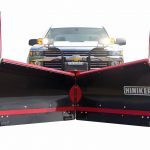 to answer any questions you may have about the benefits of Hiniker snow plows.